Brian Morton joins Privis Health as Chief Operating Office and one of several new senior executives to form its next generation leadership team. Mr. Morton has dedicated his career to transforming the healthcare industry. His success is derived from his ability to align highly divergent stakeholders to a common, transformative strategy and create the supporting operational paradigms. Brian’s unique ability to listen, observe and find commonality among stakeholders is a critical skill set that enables him to provide an exceptionally high level of satisfaction among his clients. 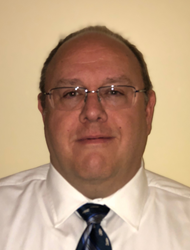 After being asked to serve in an interim role, Brian was named Vice President of Optimization for Ascension Medical Group. In this role, he successfully deployed a single platform practice management system to over 8,000 physicians in hundreds of locations across 13 states, while realizing cost to collect savings exceeding $30M and increasing Ministry collections over $60M. Brian was instrumental in the creation of workflows, process improvement initiatives, as well overseeing training for 28,000 practice employees. Prior to joining the Ascension team, Brian served as Vice President of Optimization and Revenue Cycle at Clinovations / Advisory Board. During his tenure at Clinovations, he was accountable for the relationship with Athena as well as serving in the role of Strategic Leader for additional key clients. Immediately preceding Clinovations, Brian served for a decade as the Vice President of Operations for Halley Consulting. During his tenure at Halley, Brian was asked by his client, Health Management Physician Group, to step into the role of interim COO responsible for 1,700 providers in 20 states. During his assignment, he migrated to a single platform and successfully implemented one of most expansive, same day go-lives in the nation encompassing practices from Key West, FL to Yakima, WA. Also, while at Halley, Brian served as interim Vice President of Physicians Operations for Bon Secours, where the tools he implemented for practice governance are still used today. While serving in his interim roles, Brian was also serving as a Strategic Leader to other clients within Halley’s portfolio. 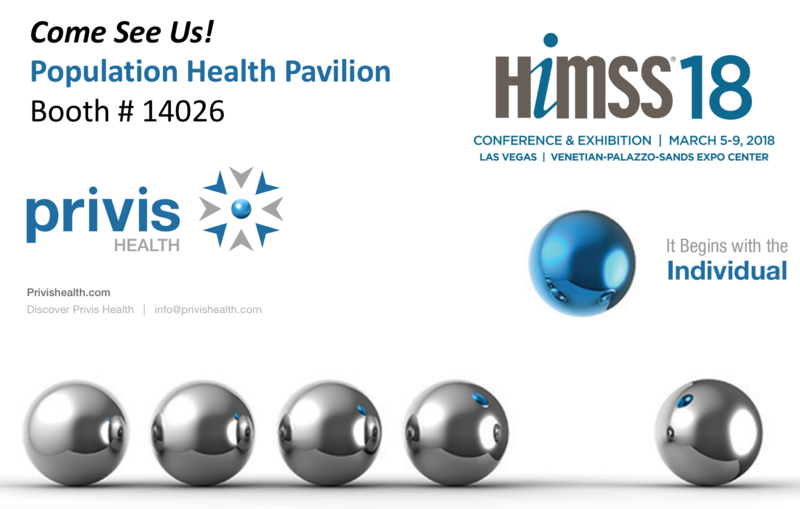 Privis Health is a leading provider of innovative data-driven population health programs and technology rich services that enable healthcare providers to deliver high quality efficient care to their patient populations. Our scalable, cloud-based platform empowers healthcare providers to better manage risk, while achieving their operating and performance goals as they transition from fee-for-service to value based reimbursement. In addition, we assist with the design, implementation and expansion of population health programs, while sharing in the accountability for the success of these initiatives. The Privis team has deep experience with a programmatic approach to provide strategies on service models, organizational transformation, quality improvements and learning health system activities. Offerings include care management, care coordination, transitions of care, chronic care management, and complex CCM programs working in tandem with patient engagement and placement services. We provide a tool kit of evidence-based chronic disease and socio-behavioral assessments that drive the creation of a dynamic shared care plan.